Whether you are moving to the Atlanta suburbs, want to stage your home for resale, or the closets in your apartment are overflowing, Metro has a climate-controlled storage solution with your needs in mind. Our Rex storage facility gives our customers convenient covered drive-through access and climate-controlled storage units designed with your comfort and safety in mind. Climate-controlled storage lockers are ideally suited for personal storage items such as cameras, computers, important documents, and photos. Small 5X5 and 5X10 climate-controlled storage units can be used like a small walk-in closet for anything from seasonal clothes and musical instruments to vinyl records and precious collectibles. Medium 10X10 and 10X15 climate-controlled units will hold the contents of most apartments or mobile homes including wood, leather, and upholstered furnishings. 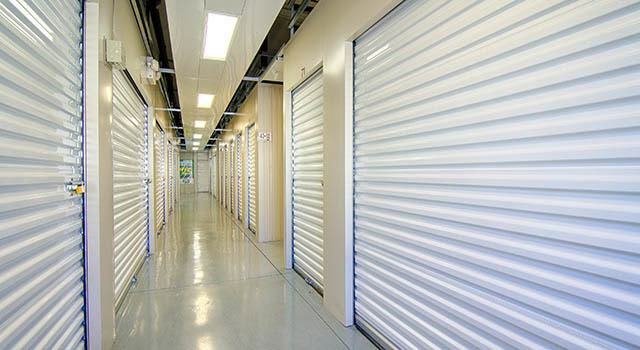 Large 10X20 and 10X35 climate-controlled business storage units do double duty as commercial storage units for temperature-sensitive business inventory and are also ideal for storing household goods during a remodel or when staging a home for sale. Take advantage of our no-risk storage hold and online promotional storage rates and reserve your climate-controlled storage unit in Rex, Georgia. If you are wondering whether you should store your items in a climate-controlled unit, we invite you to call one of our storage experts at Metro Self Storage who will be happy to help you decide.